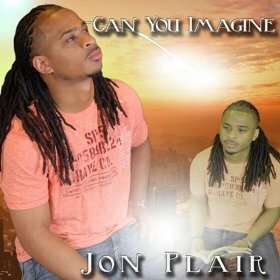 Jon Plair surrounded himself with talented musicians and singers for his latest album, Can You Imagine, and it’s telling in the quality of the project. 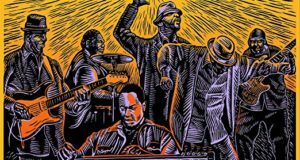 Plair, a native of Kalamazoo, Michigan, who now calls Detroit home, functions on the album as a master of ceremonies, a bandleader, or even a preacher, for that matter. His authoritative interaction with his background vocalists, as well as the messages of hope and encouragement in his songs, evoke James Fortune & FIYA. In fact, Plair’s music is so evocative of Fortune & FIYA that if you were to hear one of the album’s call-and-response songs on the radio—“Flying Higher” or Plair’s previous single, “I Gotta Do Better,” for example—you would be excused for mistaking it to be one of Fortune’s. What drives Can You Imagine is not the stylistic proximity to Fortune but the sassy harmonies of the female background vocalists and the quality of the featured singers, such as the delightful Chaffon McNeal. She breaks up the album’s overall modernistic tone with the traditional “I’ll Press On,” complete with warbling organ, rocking chair beat, and determination of a prayer warrior who’s “come too far” not to “see His face.” Brandi Bonner and Ebony Jennings are equally splendid on “Make It After While,” a delicate, slow jam of personal encouragement that benefits from the vocalists’ tight treble harmonies as well as the pianist’s commanding flourishes and arpeggios. The background vocalists are so good they could easily be an entity unto themselves. 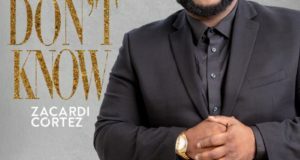 I’m always pleased to hear real brass players on any gospel CD, and they are especially prominent on “Dance,” which finds the musicians and vocalists riffing on Psalm 150 with the spirited charge of a jump band fronted by the 1970s Pointer Sisters. “Nobody Loves Me Like You” is a cheery expression of gratitude for everything God given, especially love. 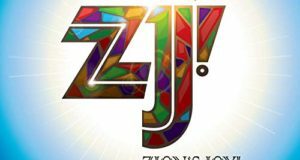 It is emblematic of the album’s overall infectiously upbeat and positive tone, even on such tracks as “You’re All I Need,” which ponders what life would have been like had Jesus not died for us. Can you imagine, indeed.